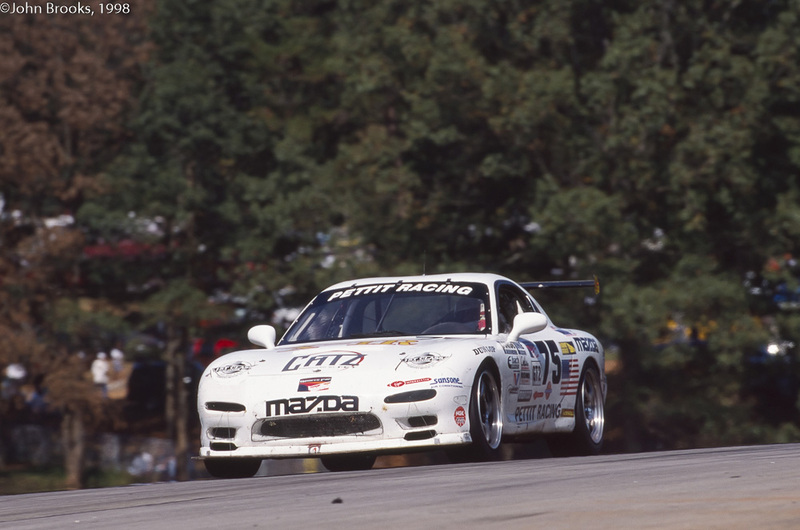 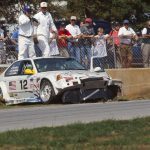 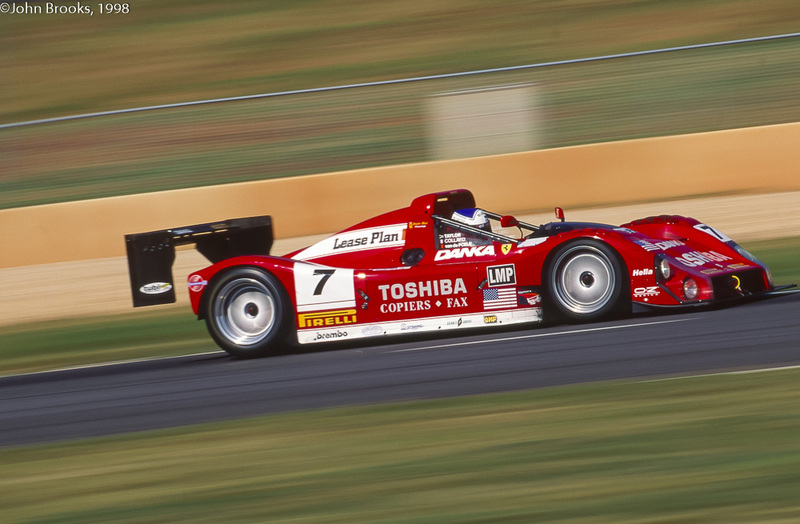 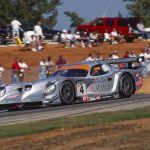 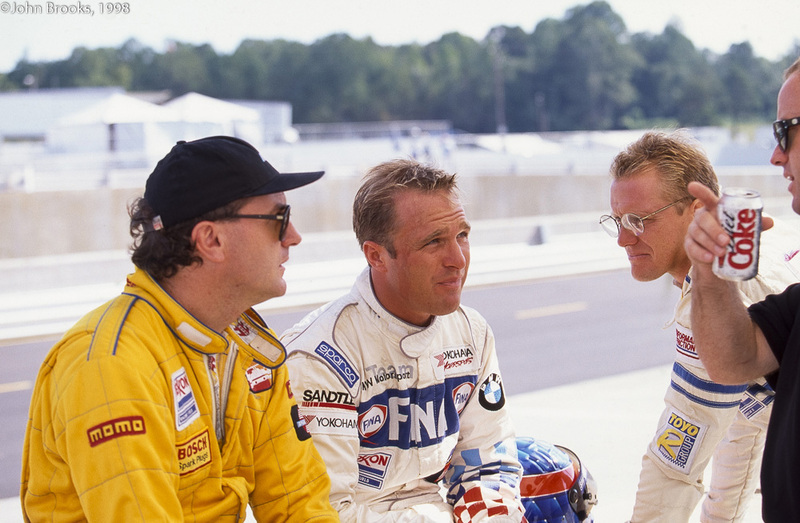 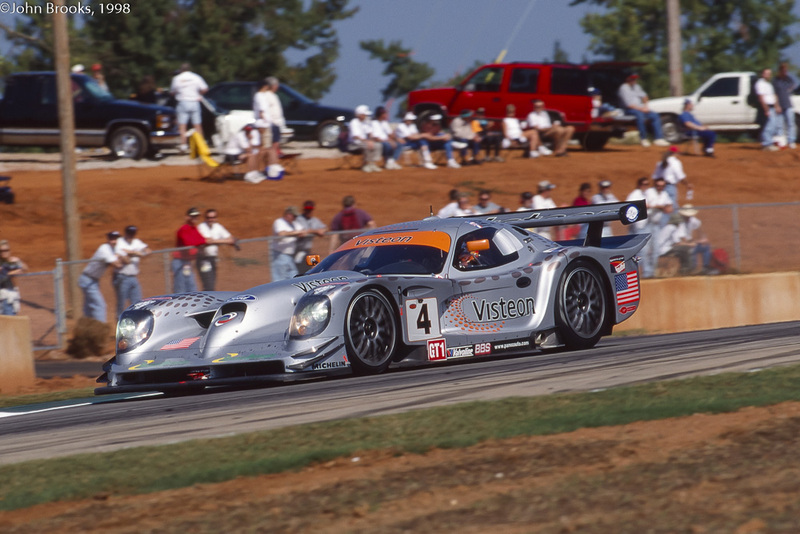 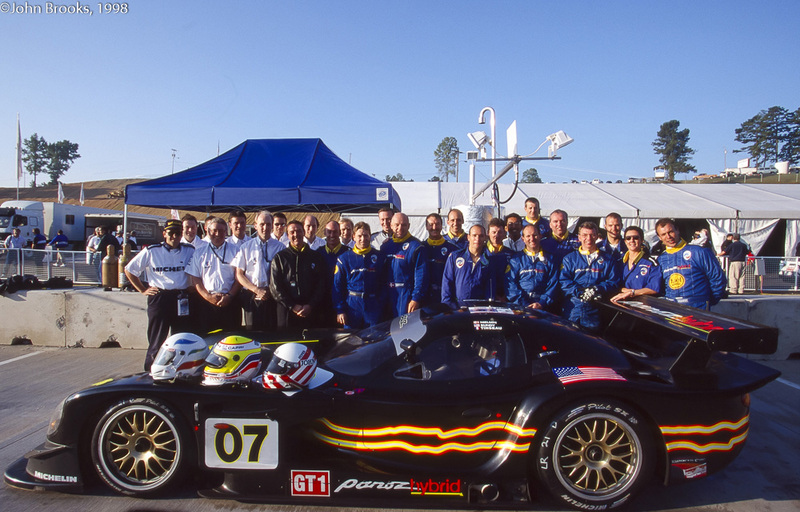 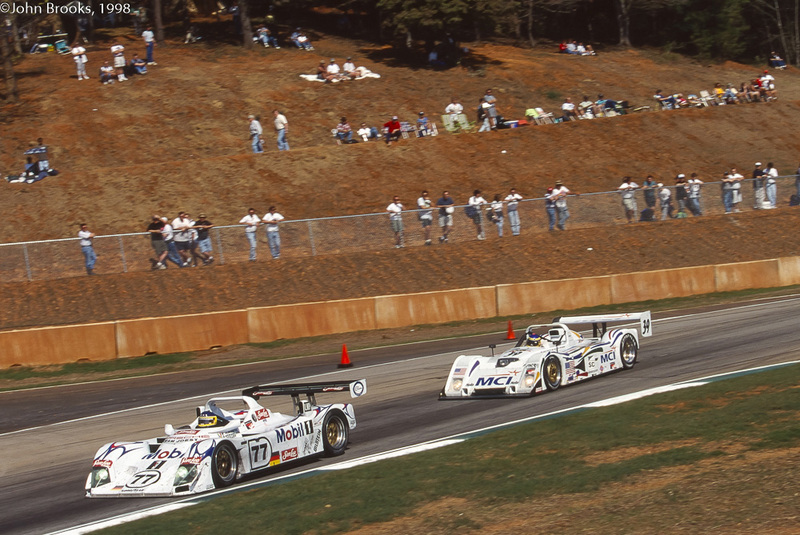 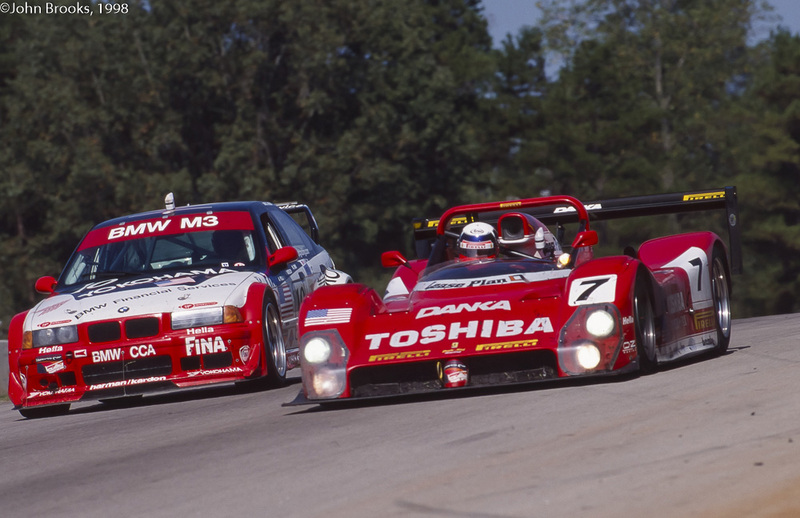 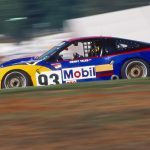 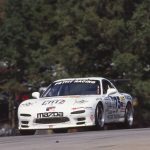 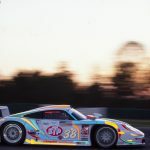 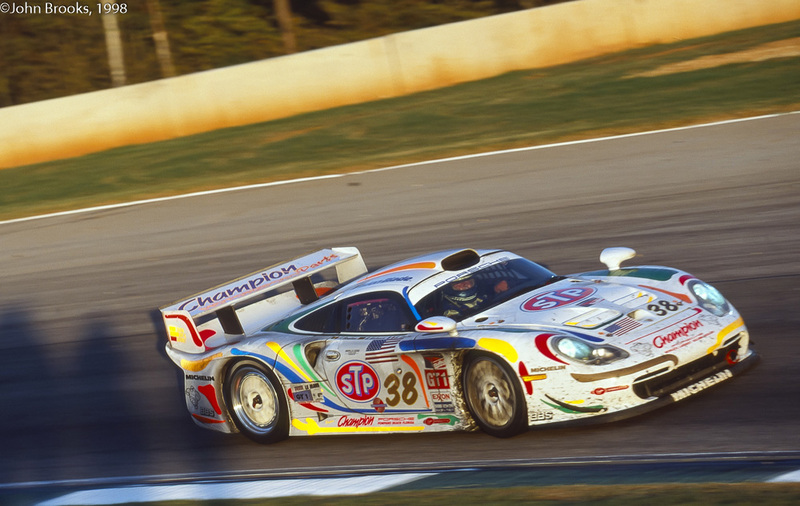 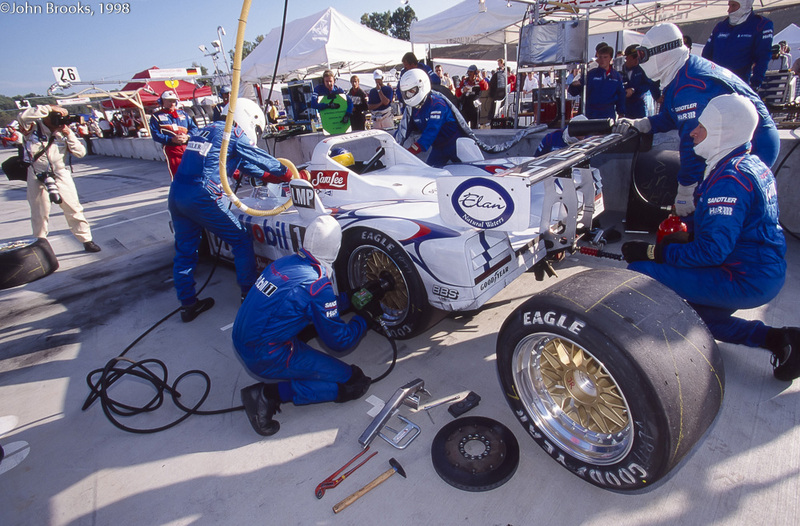 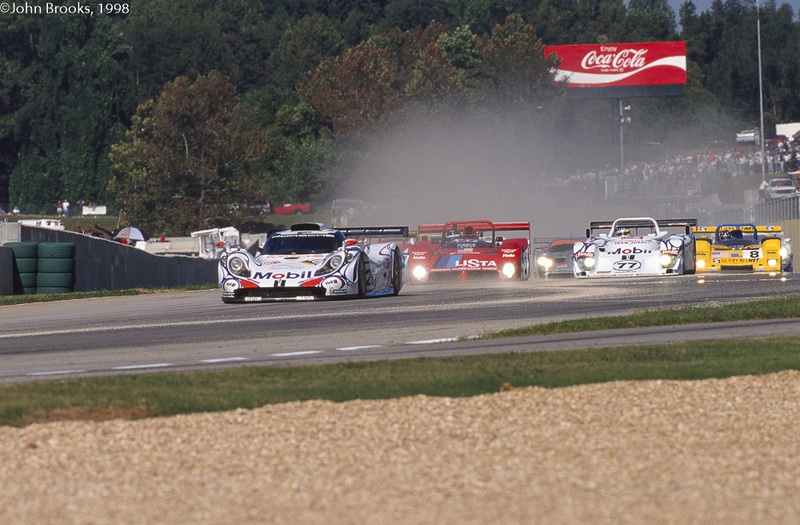 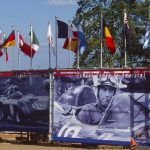 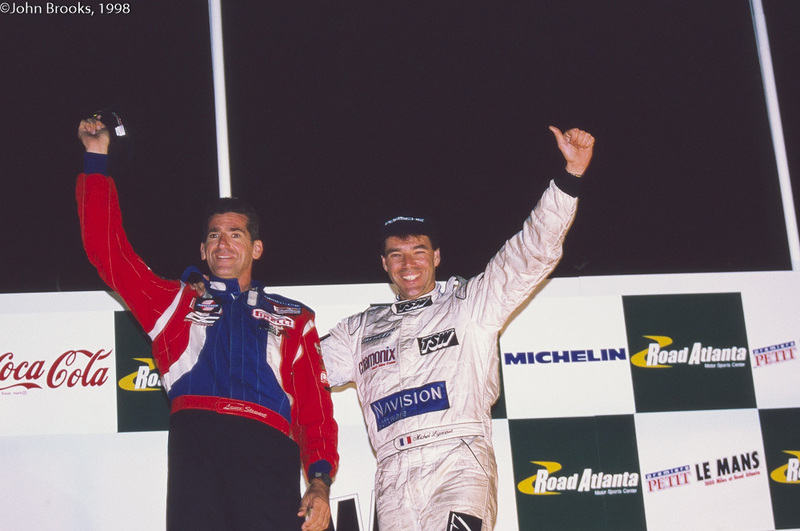 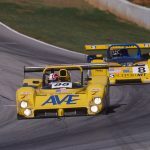 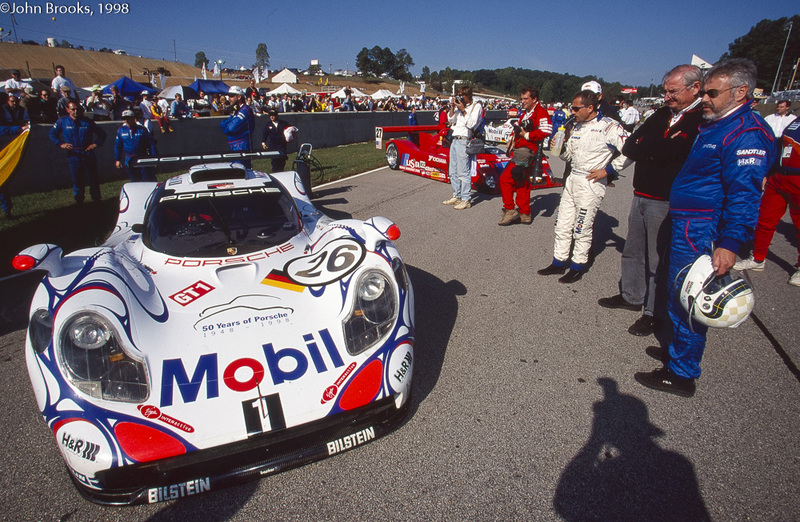 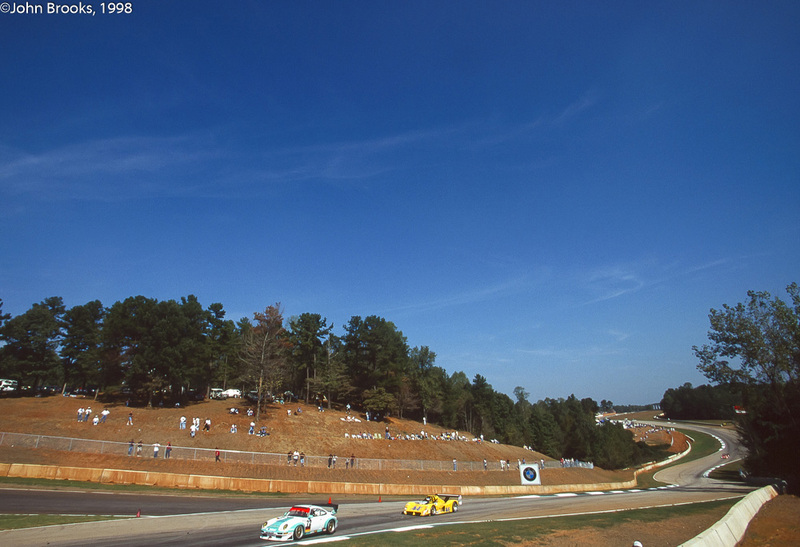 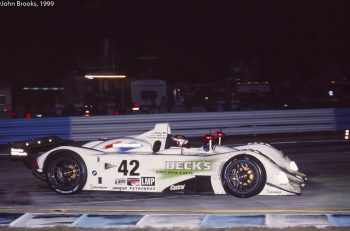 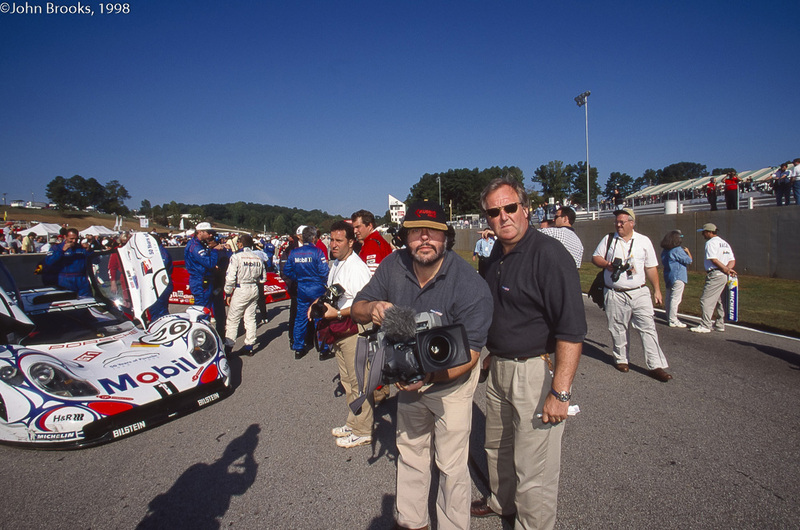 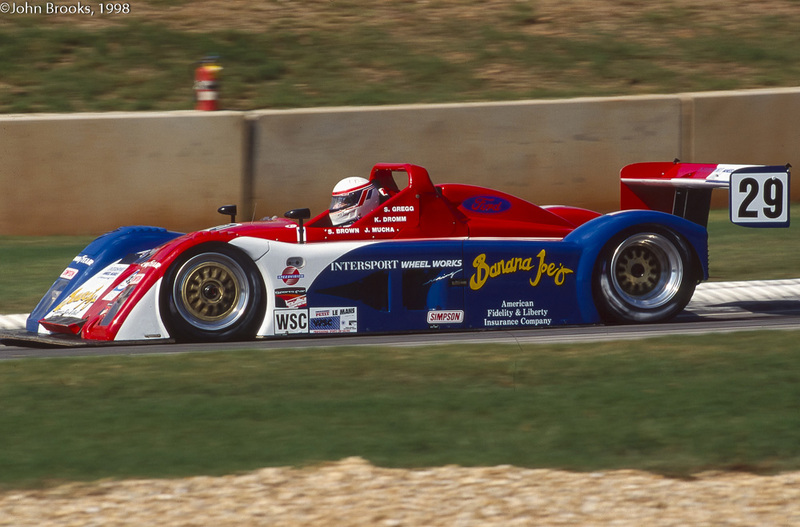 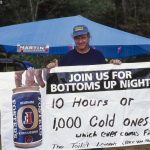 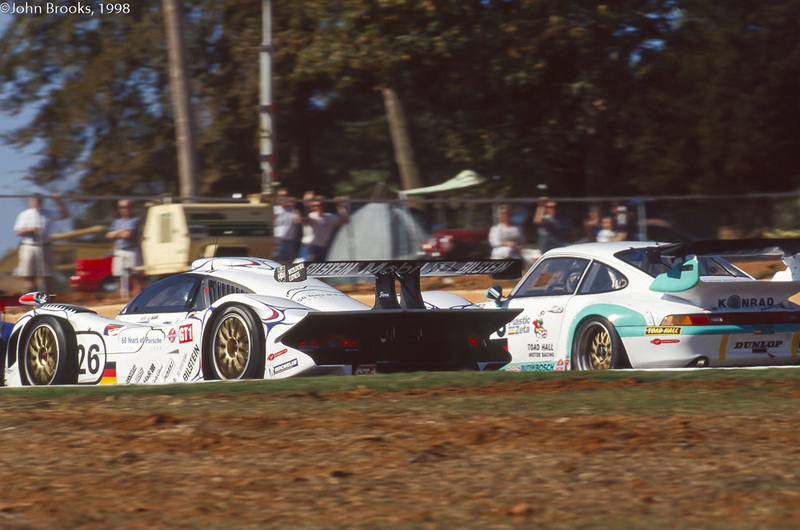 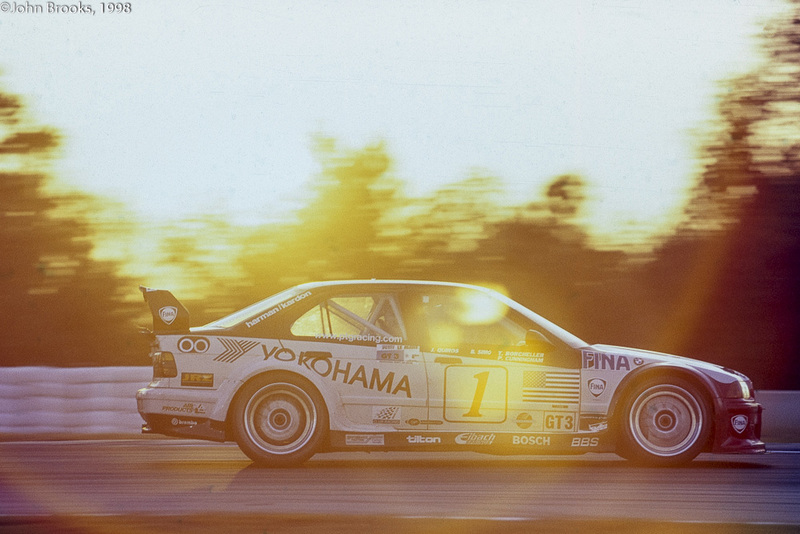 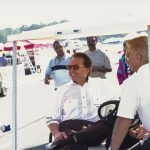 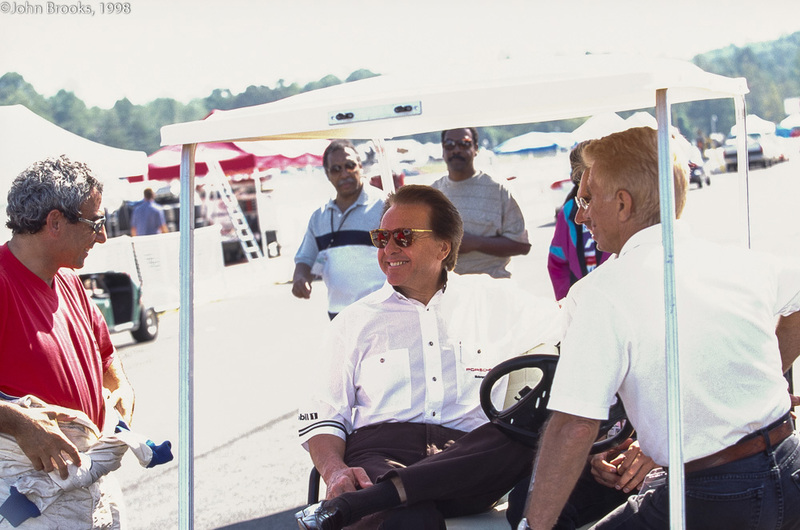 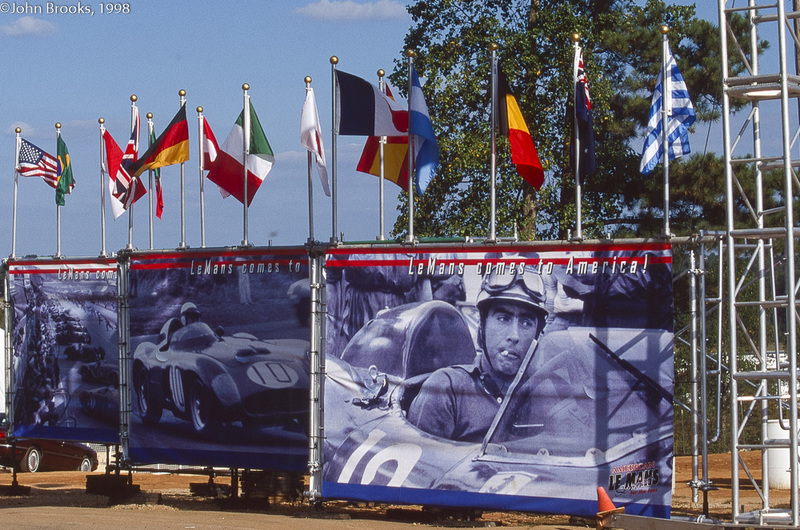 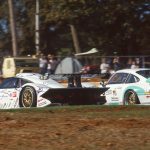 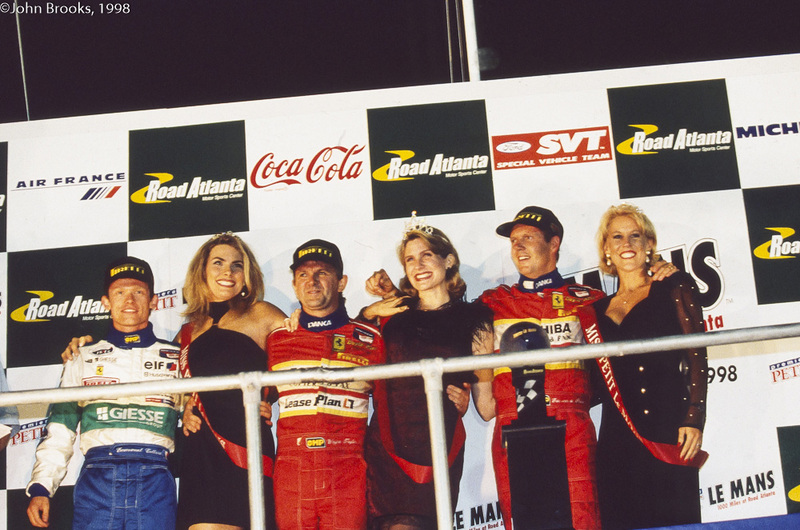 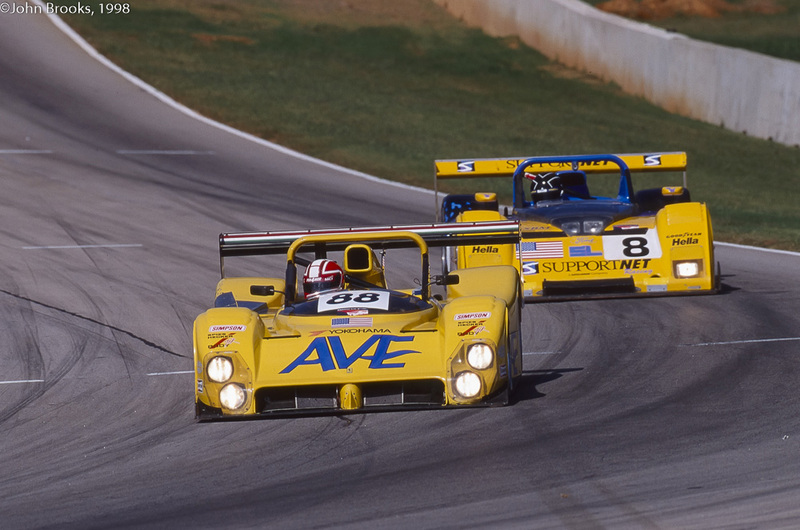 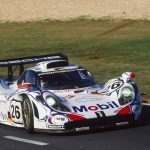 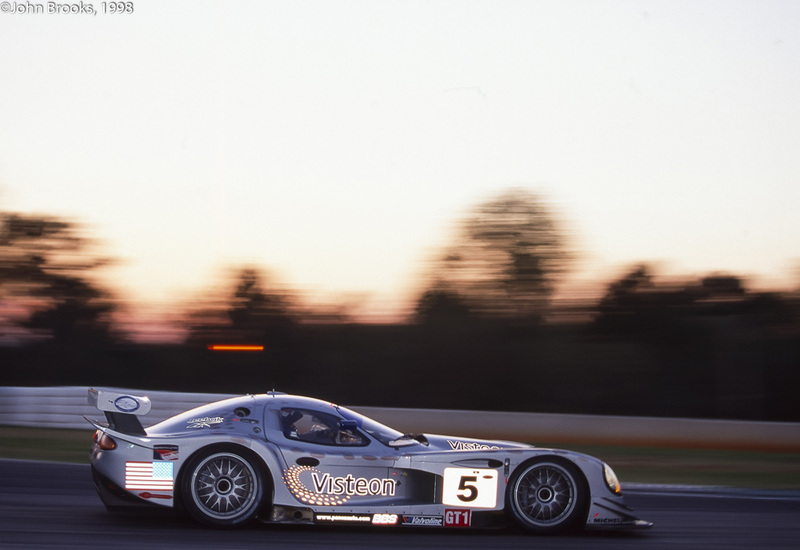 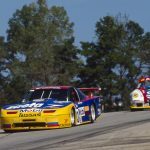 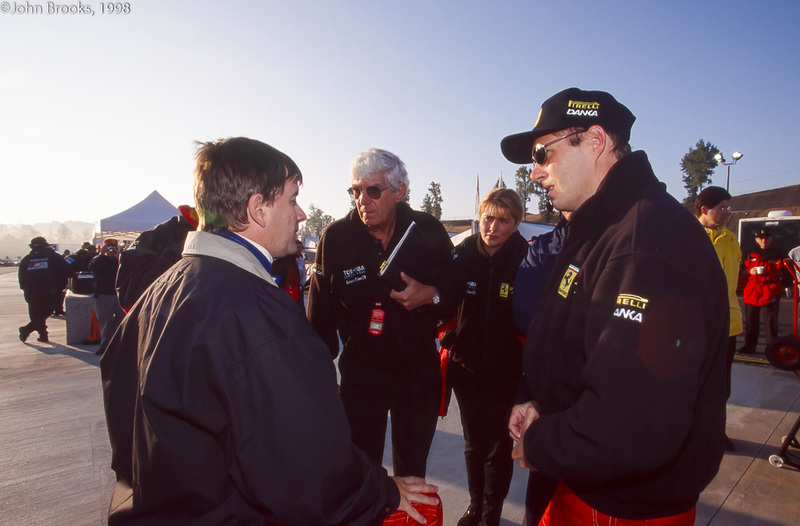 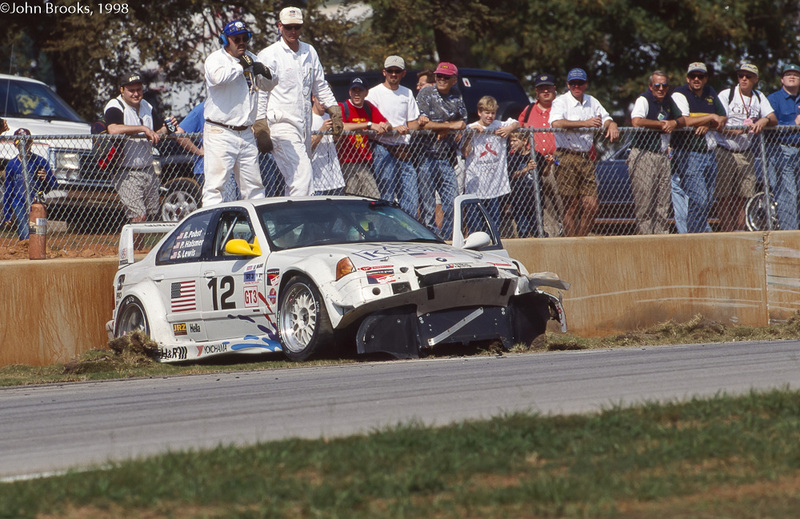 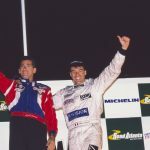 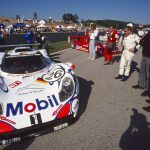 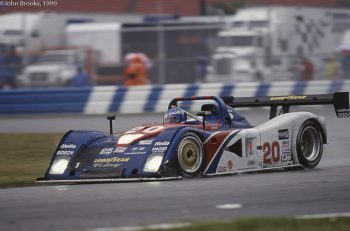 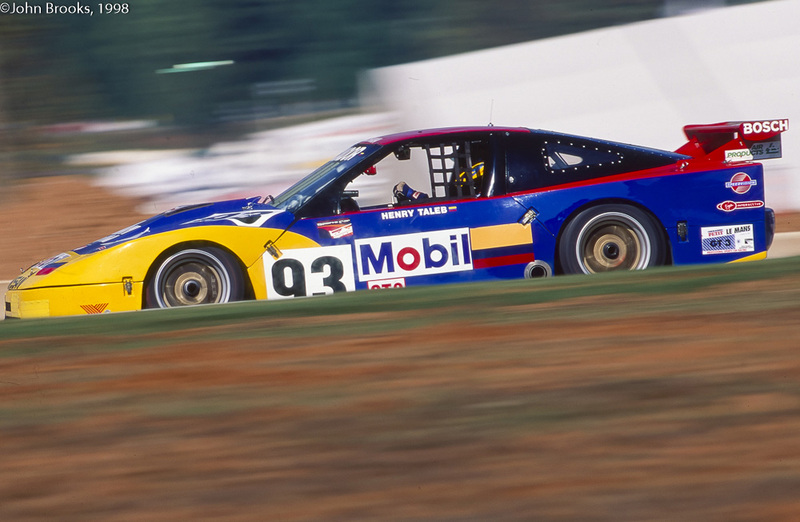 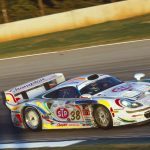 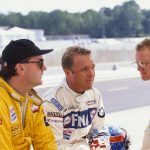 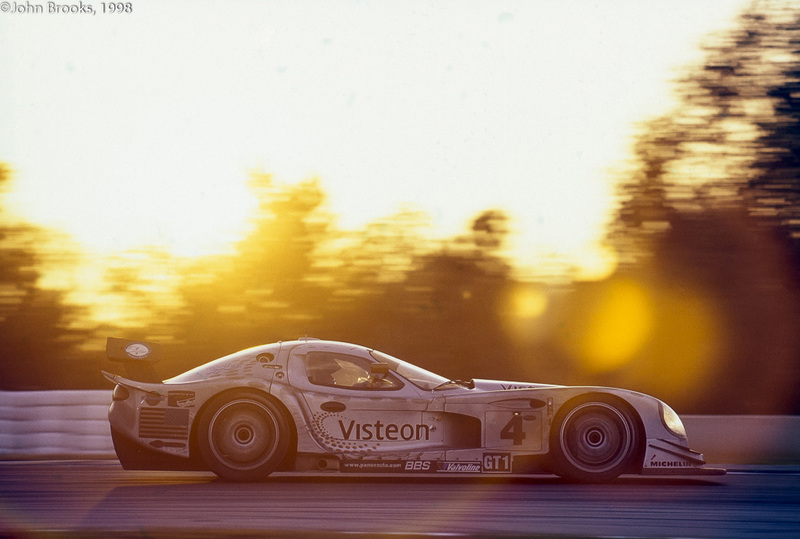 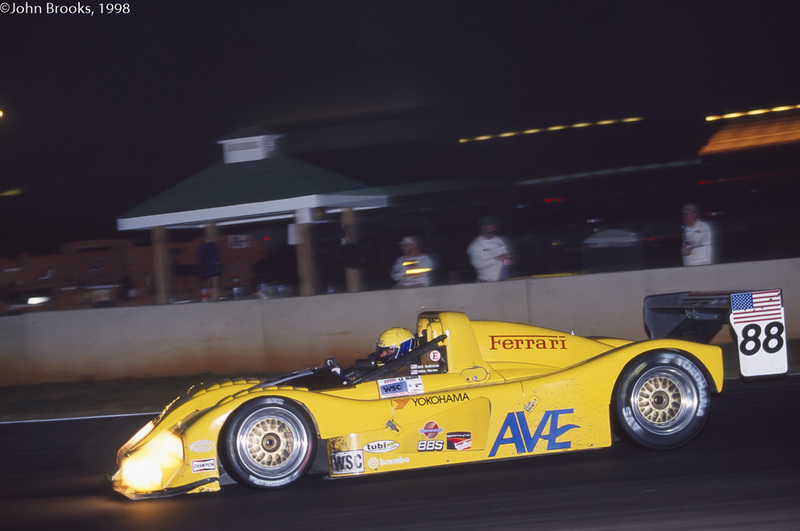 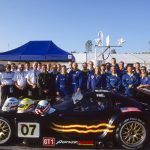 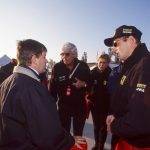 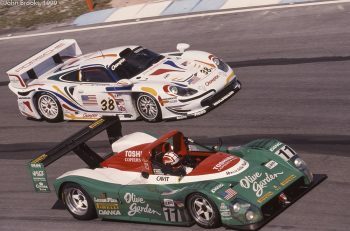 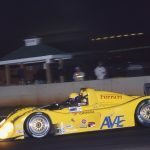 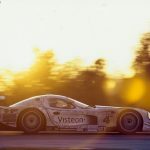 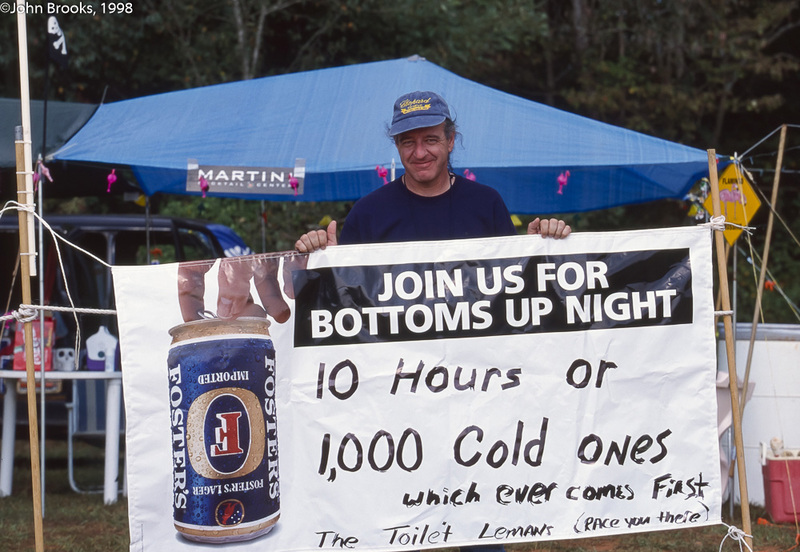 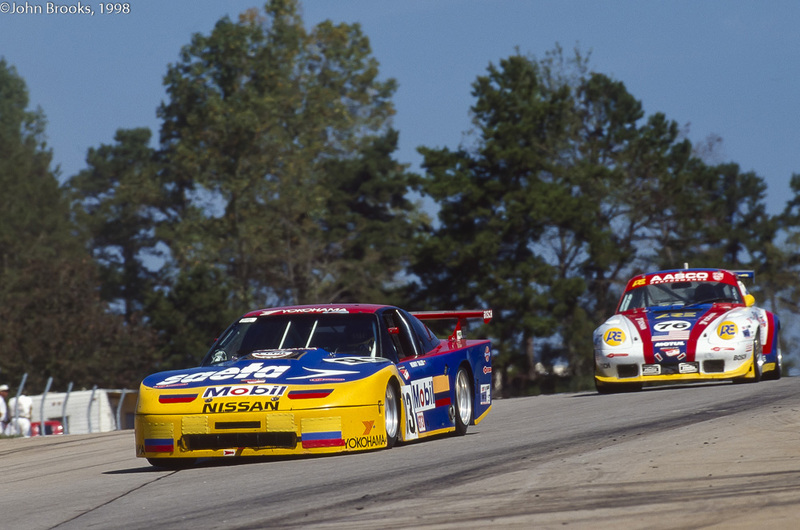 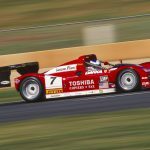 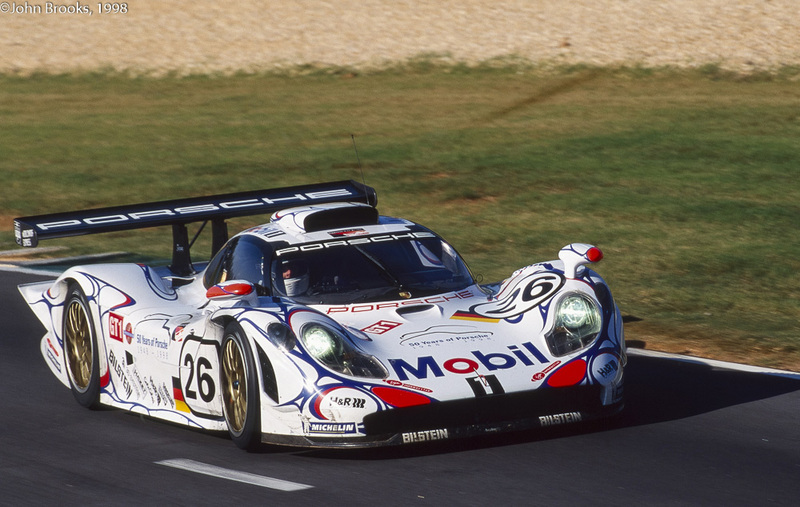 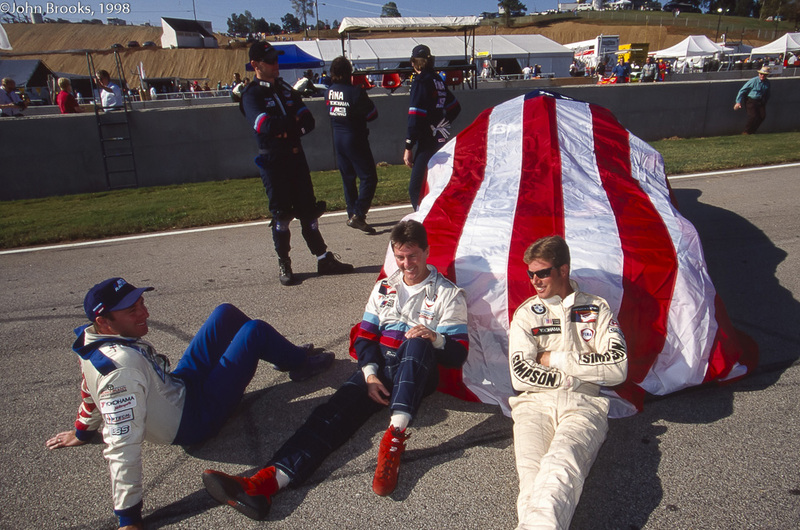 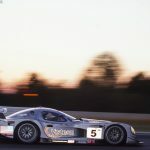 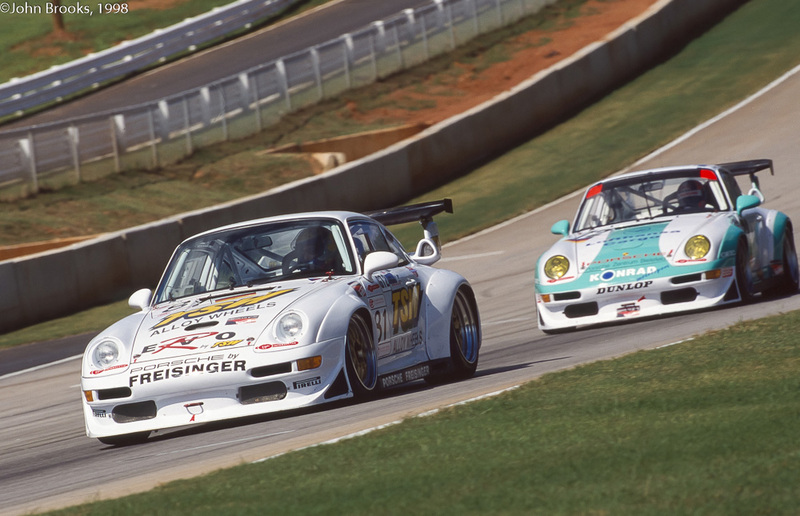 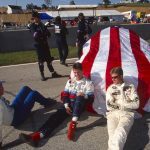 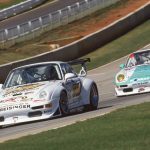 John Brooks looks back at the inaugural Petit Le Mans from 1998 – Don Panoz’s first step into the ring for what would prove to be a groundbreaking change for US endurance racing. 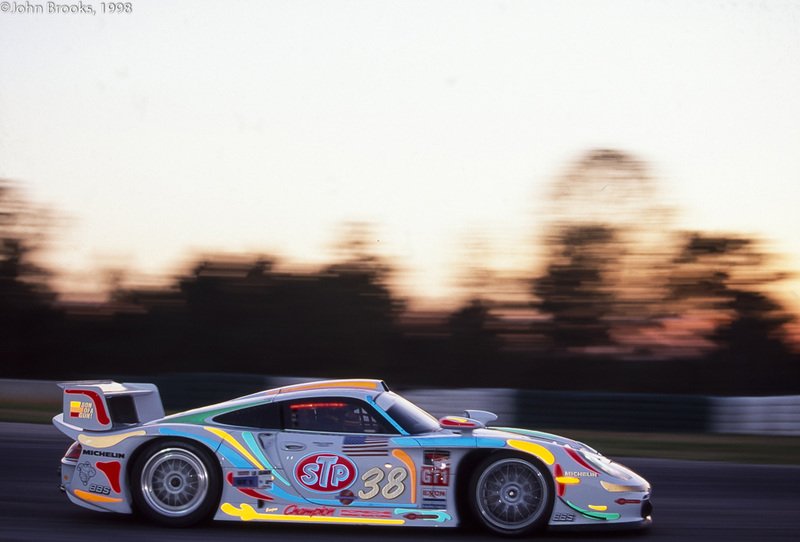 These colours would get way more familiar in subsequent seasons! 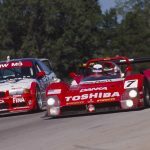 Next article 6H Fuji Preview: Another Home Win For Toyota?